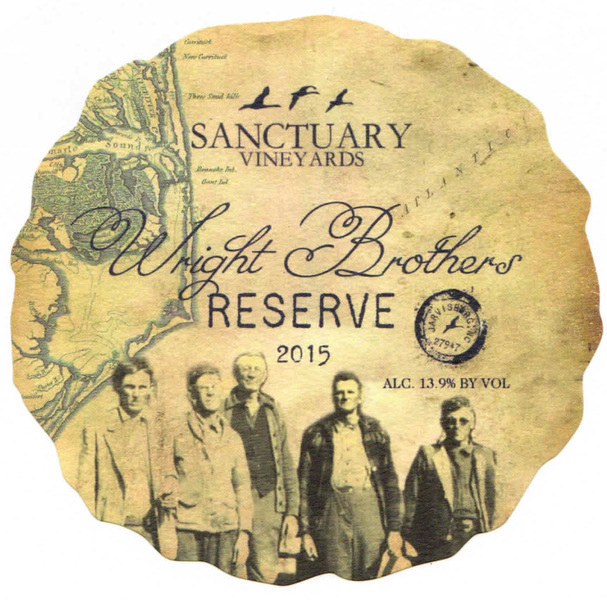 WBR returns to our list of reserve selections with what has proven to be a benchmark vintage. Our opulent, violet-black WBR is made from 50% Tempranillo, 25% Cabernet Sauvignon and 25% Cabernet Franc, sourced from our best estate vineyard blocks. Ripe blackberry, blueberry and rum cherry notes float along a structured backbone of tannins, enjoy this worthy wine for the next 5-10 years.